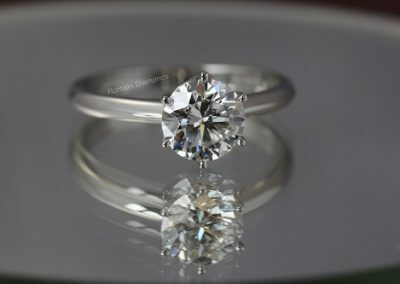 Thanks, your price is on the way! 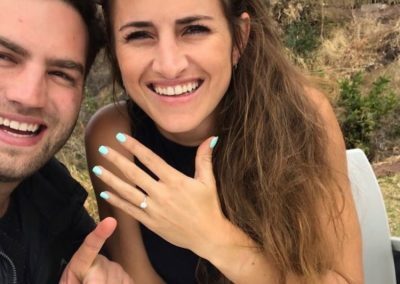 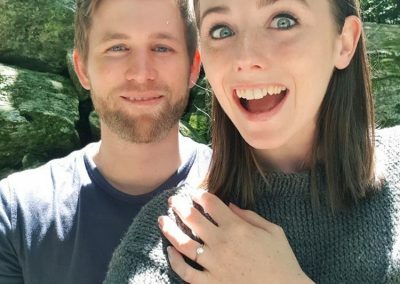 Would you like to upload an example of your perfect ring? 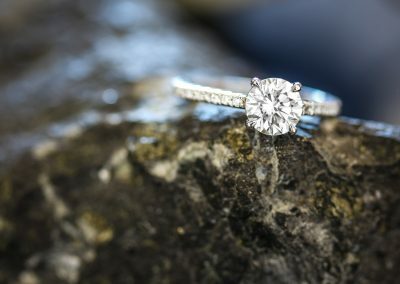 Would you like to add any other details? 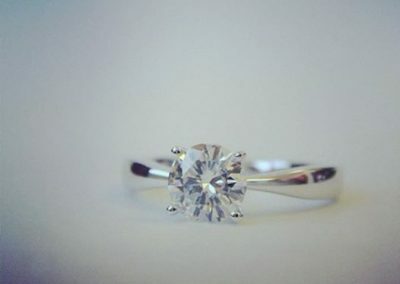 Do you want to add any other details? 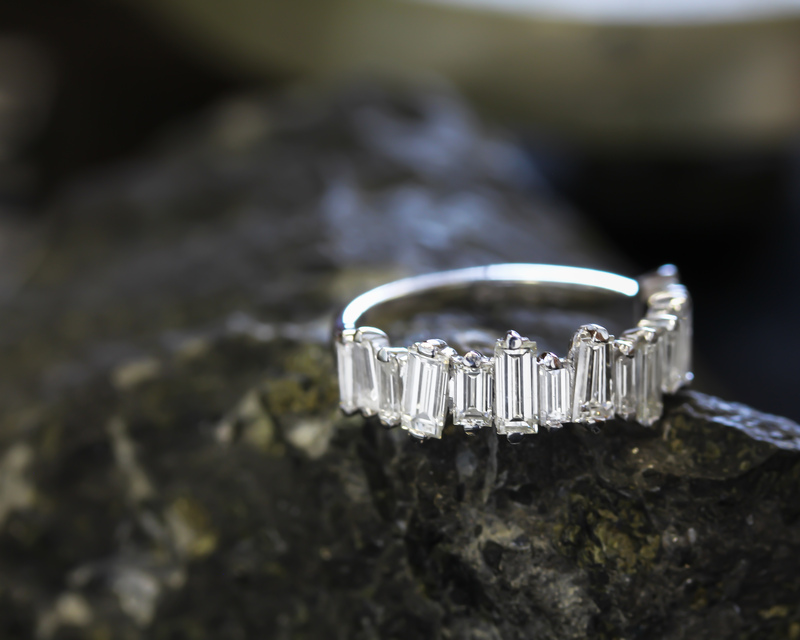 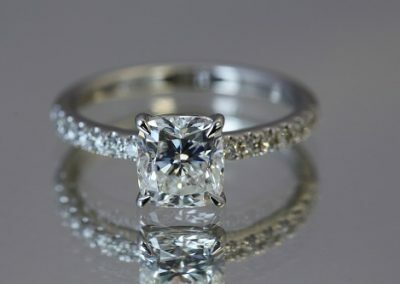 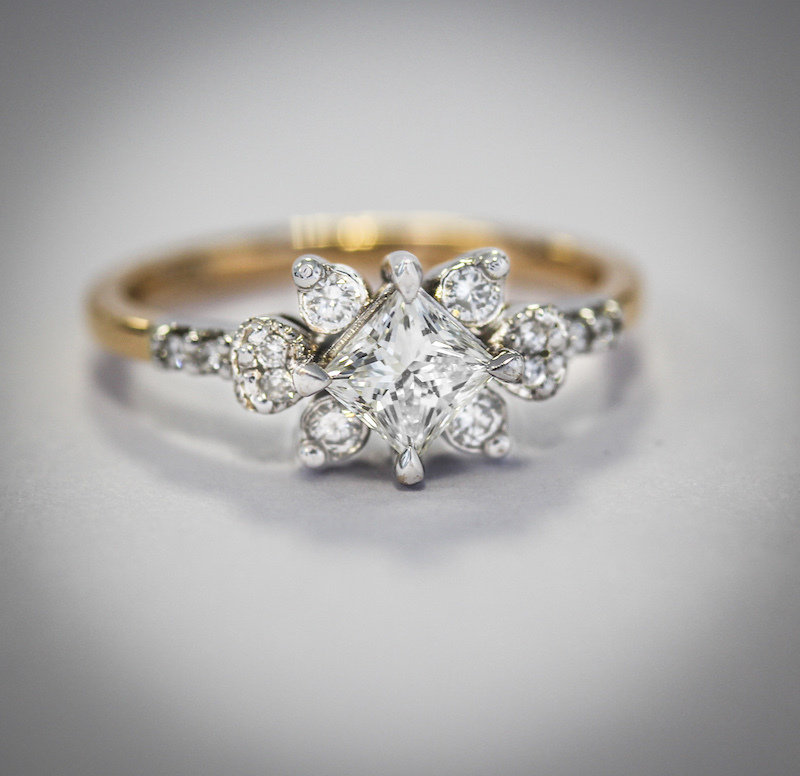 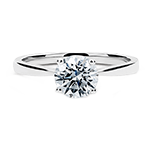 Are you thinking of slipping a beautiful engagement ring on the finger of the one you adore? 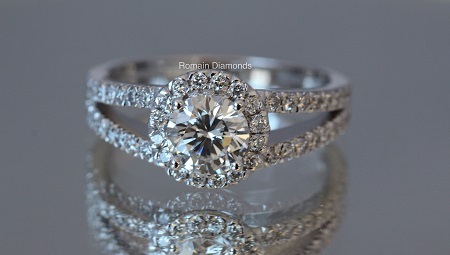 Find the best collection of custom engagement rings South Africa has to offer at Romain Diamonds. 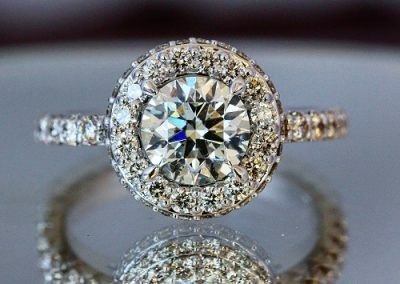 Diamonds tend to be the traditional engagement ring choice, because they are enduring and match everything. 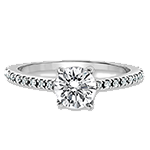 Our magnificent collection of custom diamond engagement rings provides wonderful designs for every personality and occasion. 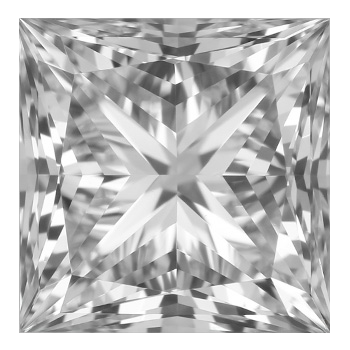 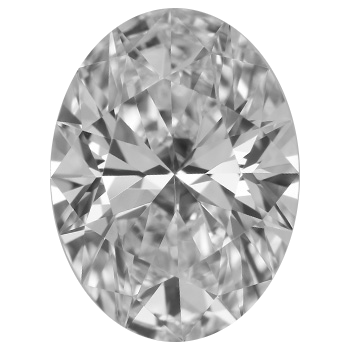 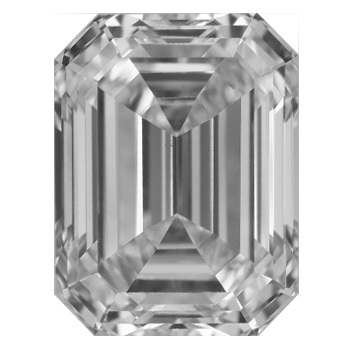 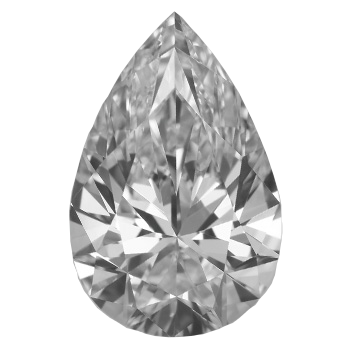 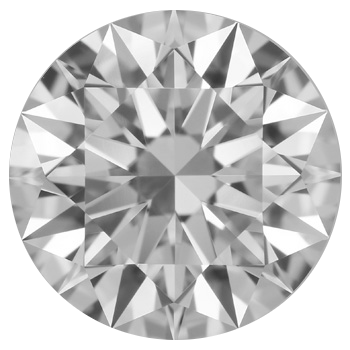 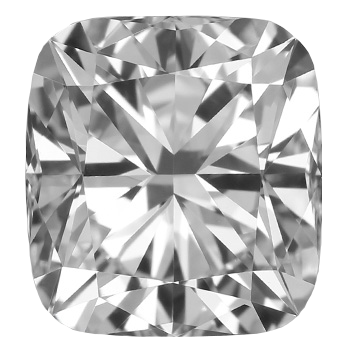 Romain Diamonds offers a wide range of GIA certified diamonds. Our selection of loose diamonds comes in a variety of shapes, colours, clarities and cuts to suit all tastes and budgets. 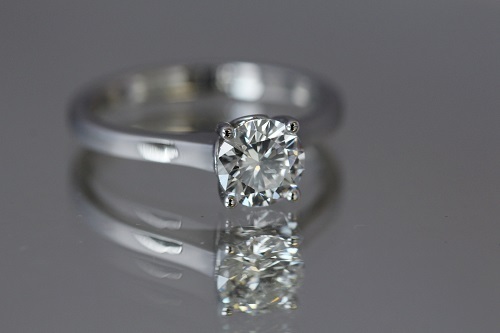 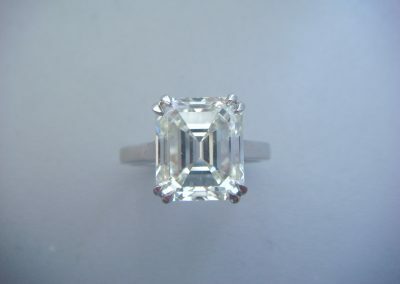 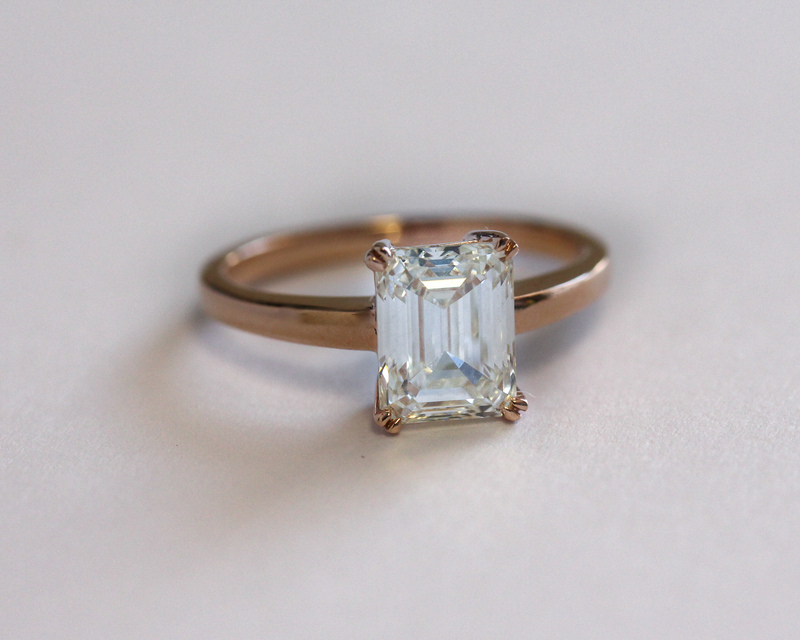 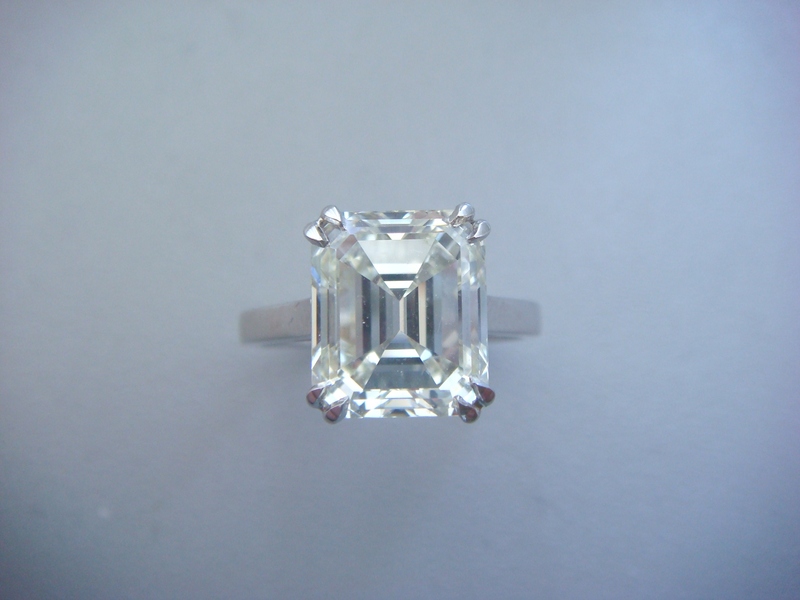 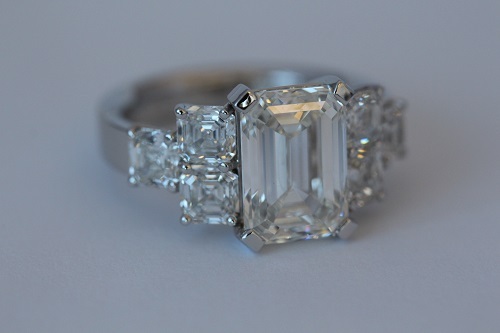 Romain Diamonds specialise in custom made engagement rings throughout South Africa. 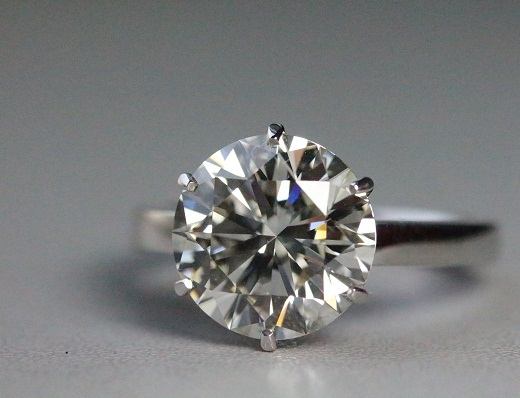 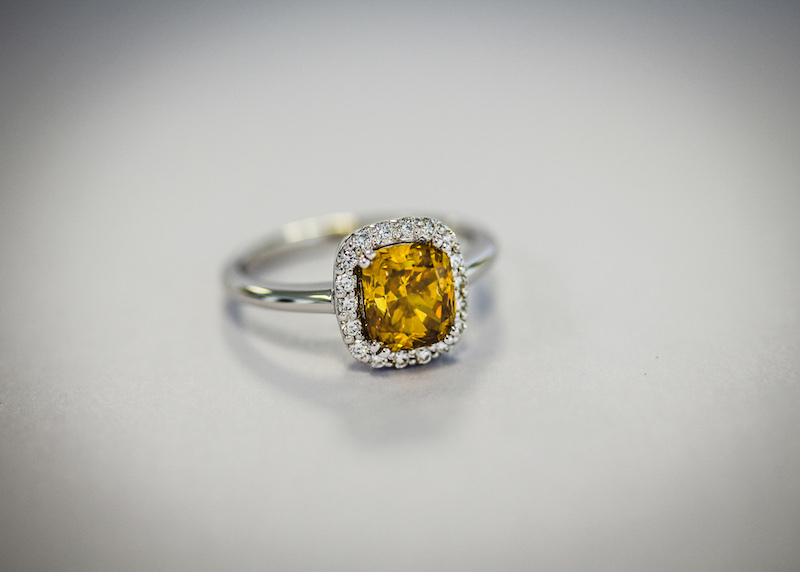 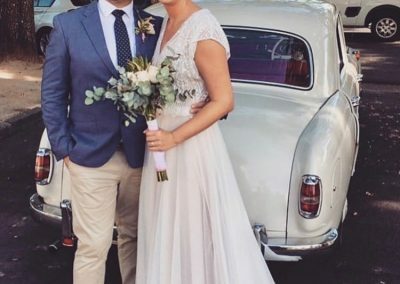 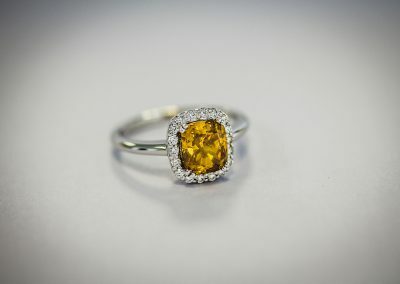 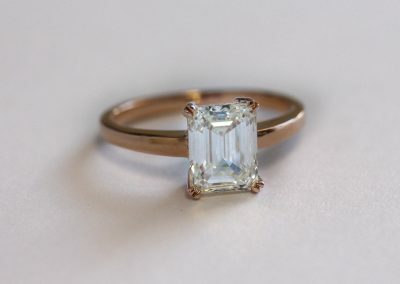 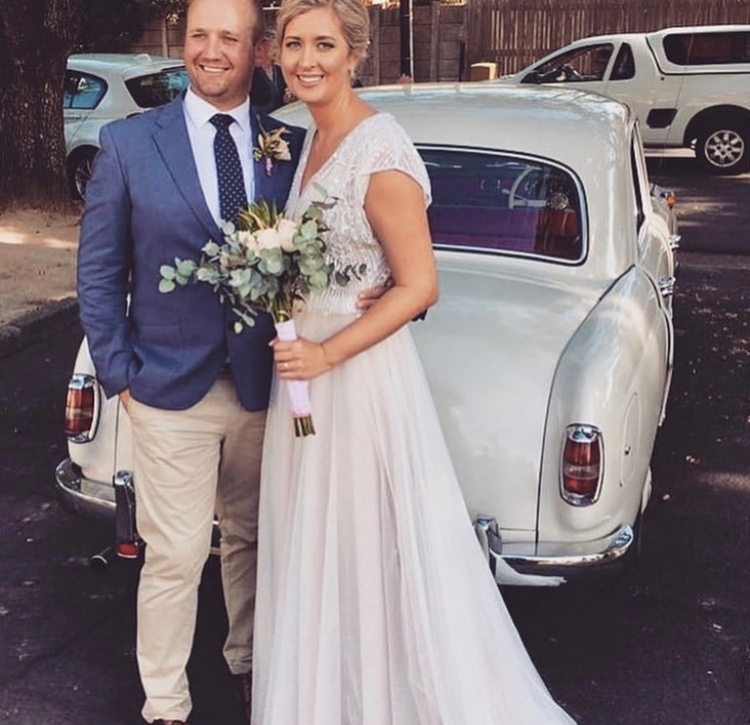 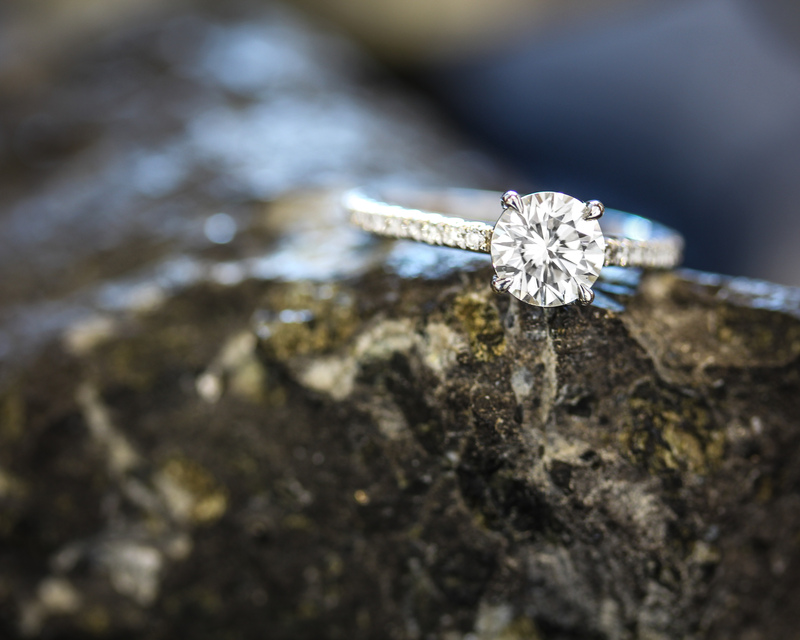 Whether you are looking for diamond wedding rings or engagement rings in South Africa you can design your own ring with our quality loose stones. 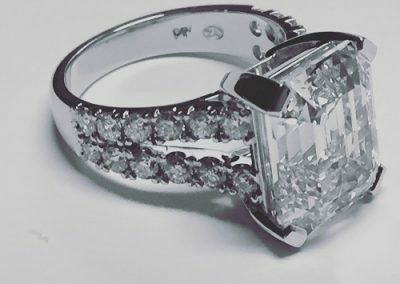 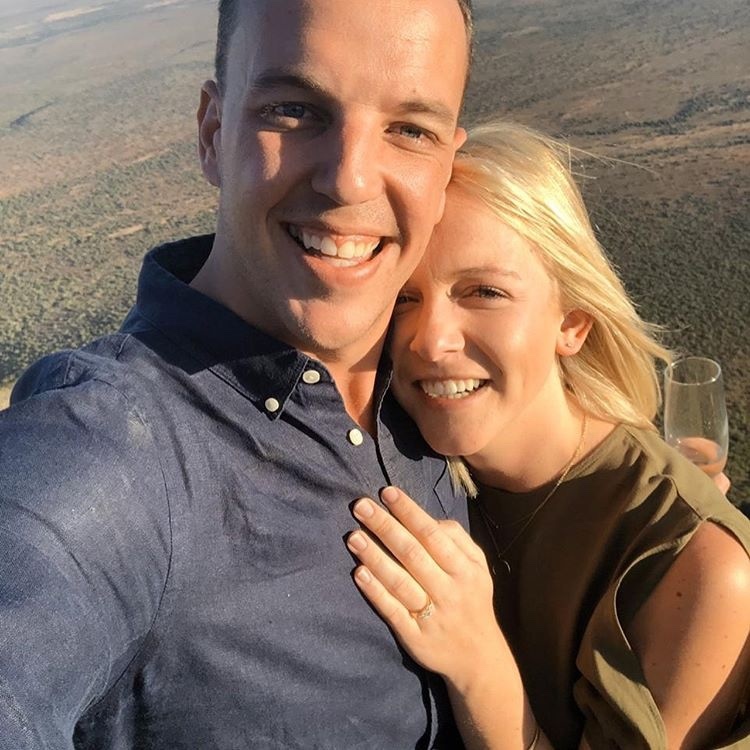 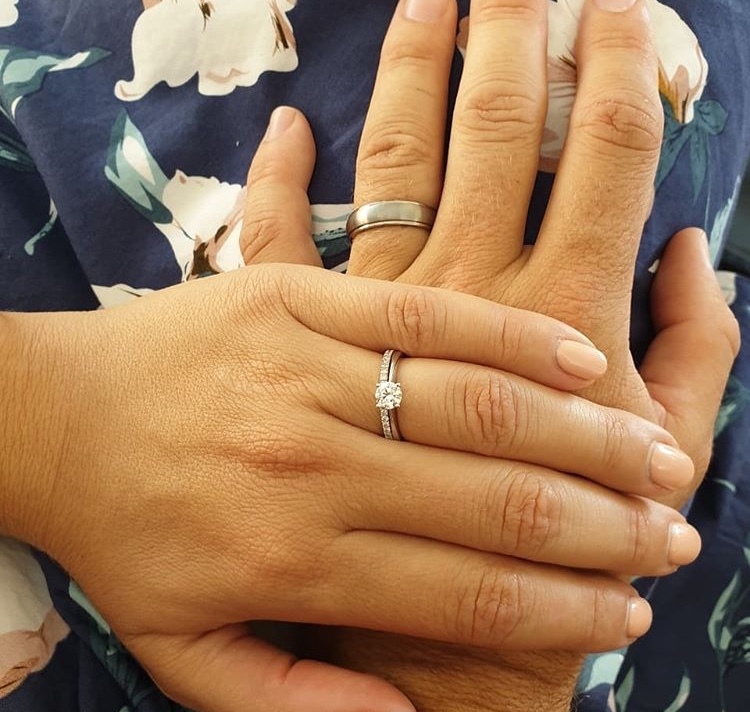 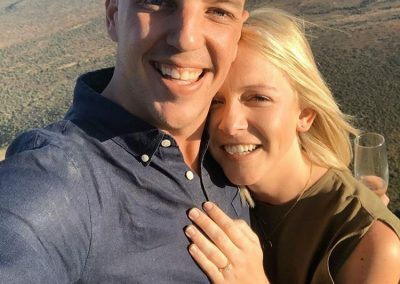 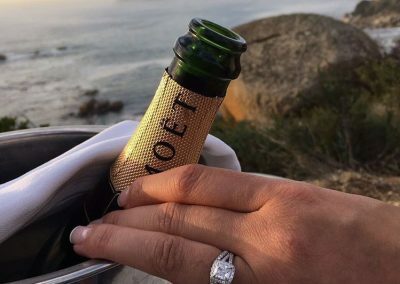 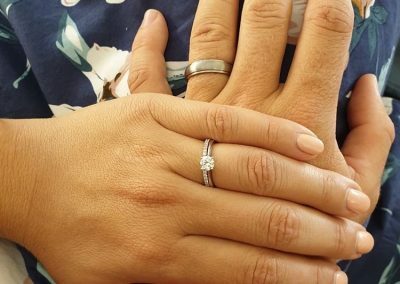 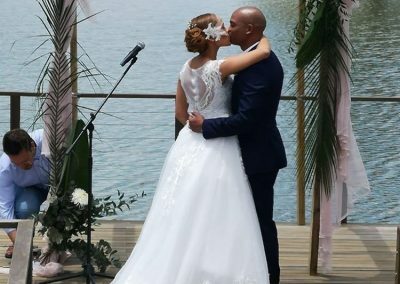 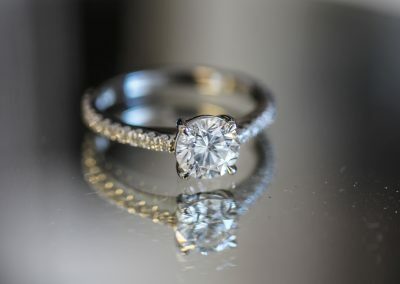 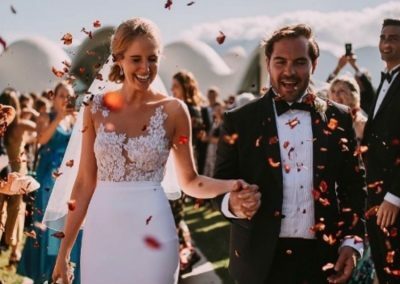 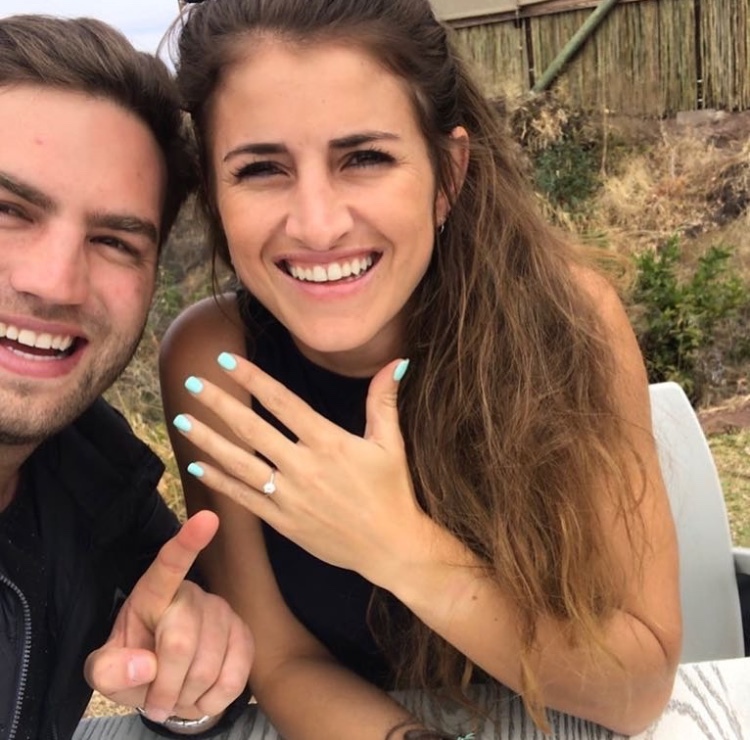 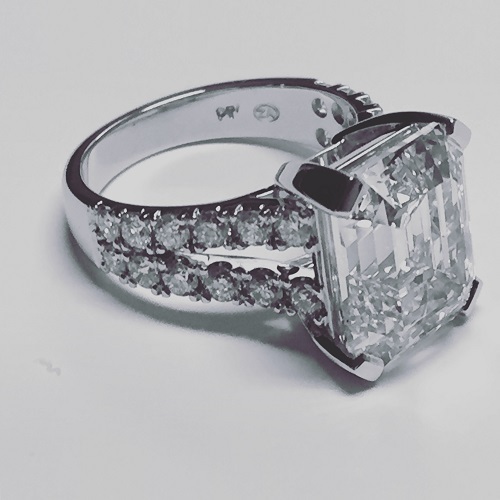 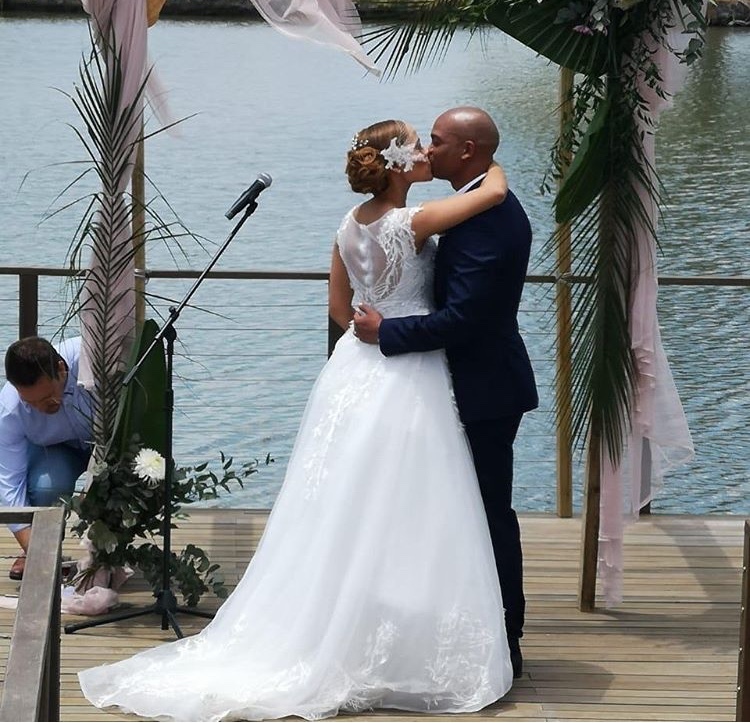 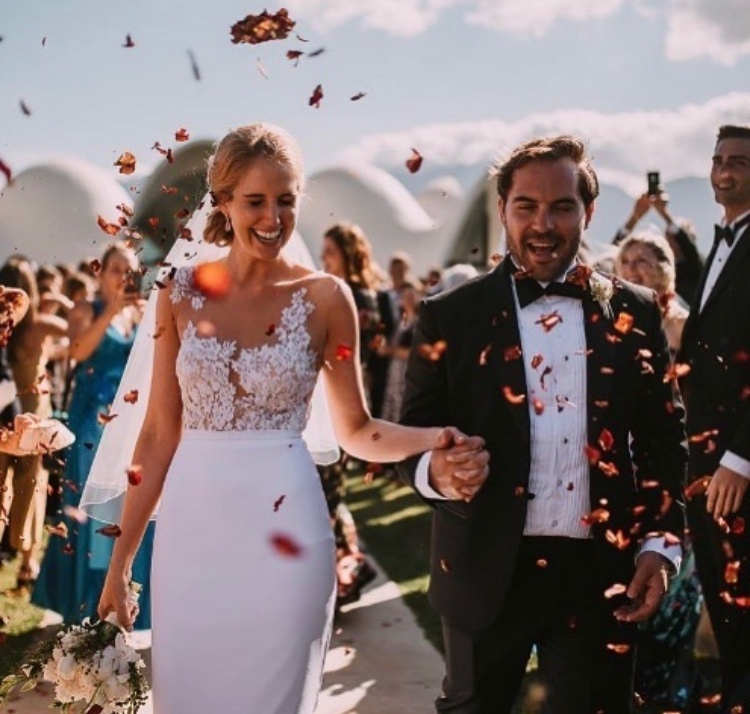 As trusted experts in diamond jewellery, Romain Diamonds will assist you in making the best possible decision when it comes to engagement rings in South Africa. 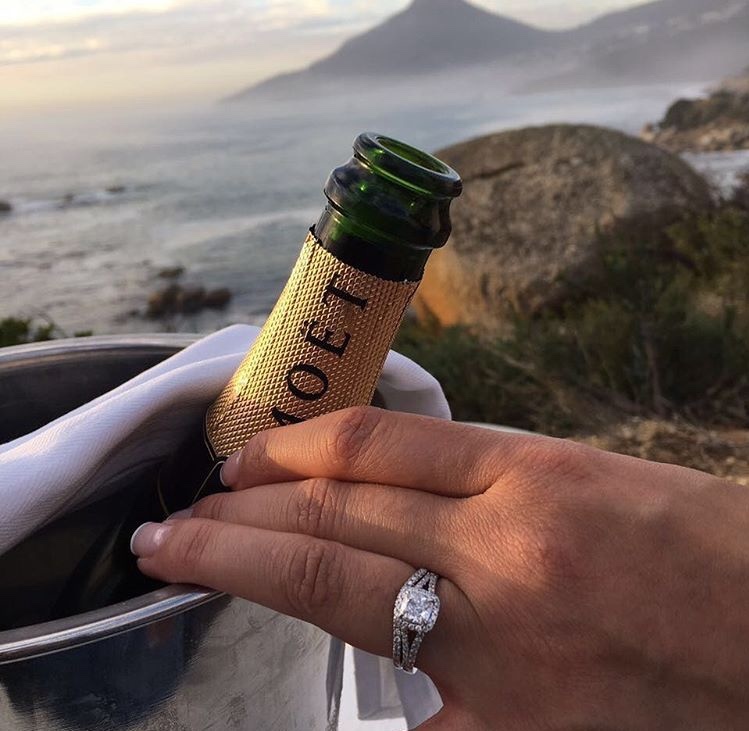 We work together with the best jewellers and designers in South Africa, to create custom engagement rings that complement our diamonds. 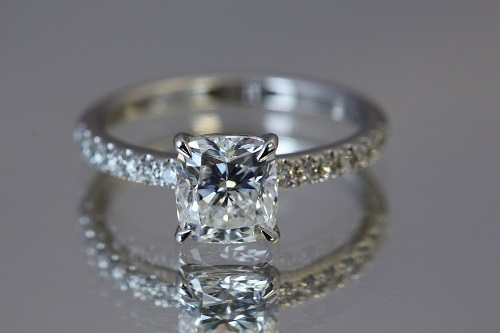 We don’t believe in generic! 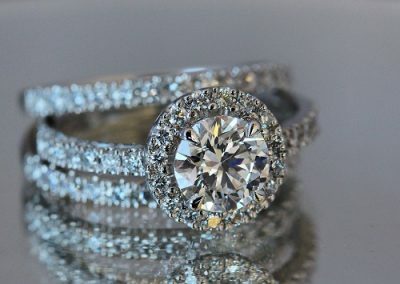 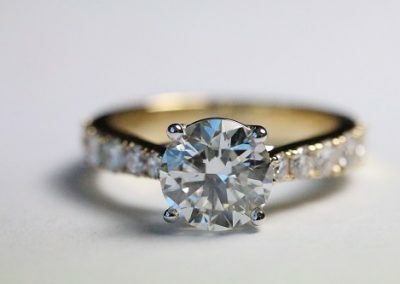 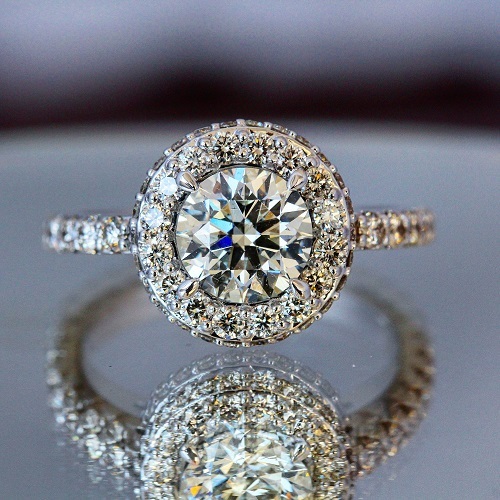 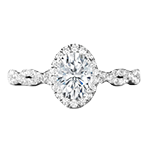 Like an ideal partner, a perfect engagement ring will stand the test of time. 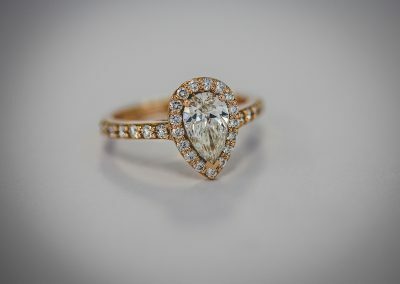 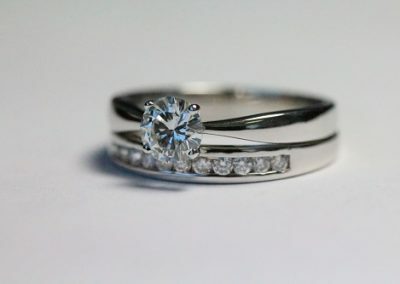 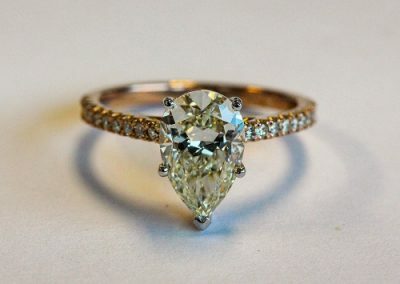 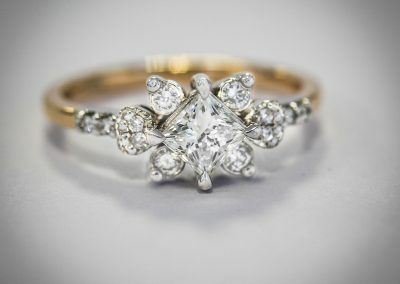 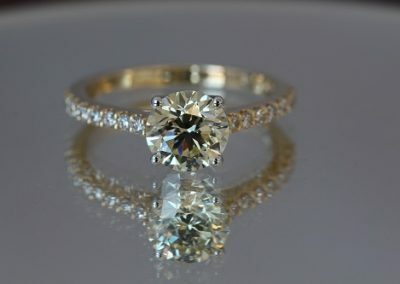 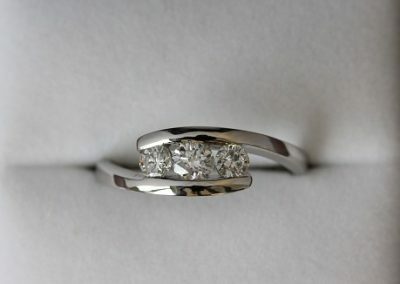 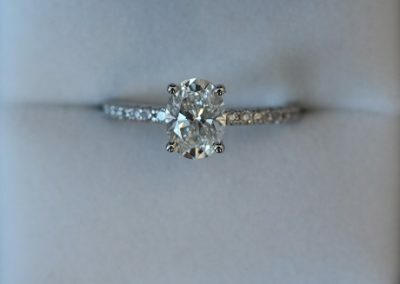 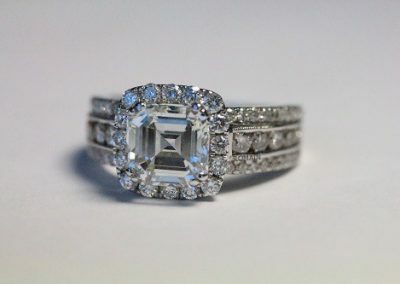 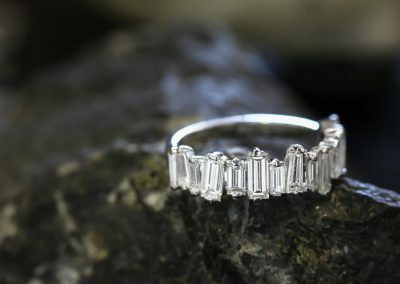 Our custom ring designs mean that your engagement ring will be completely unique and fit your specific requirements. 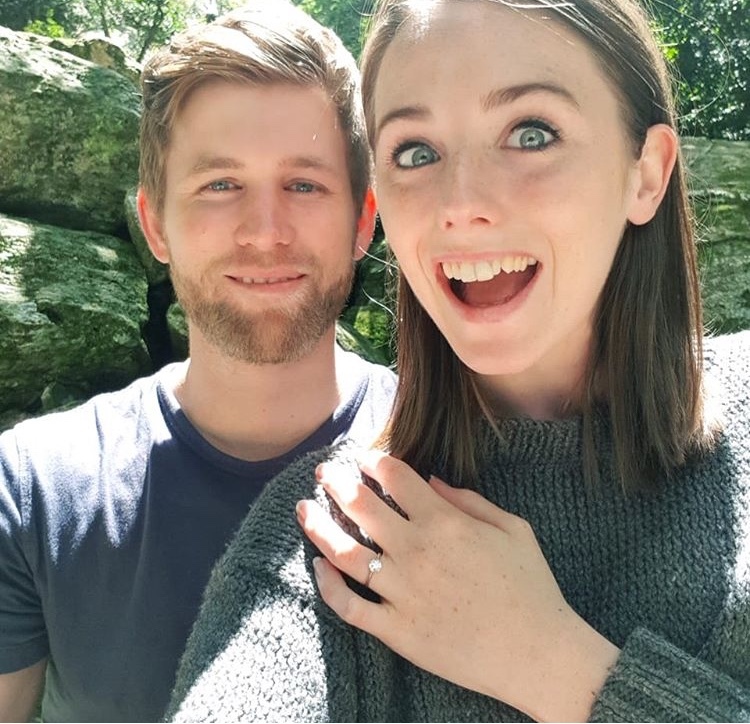 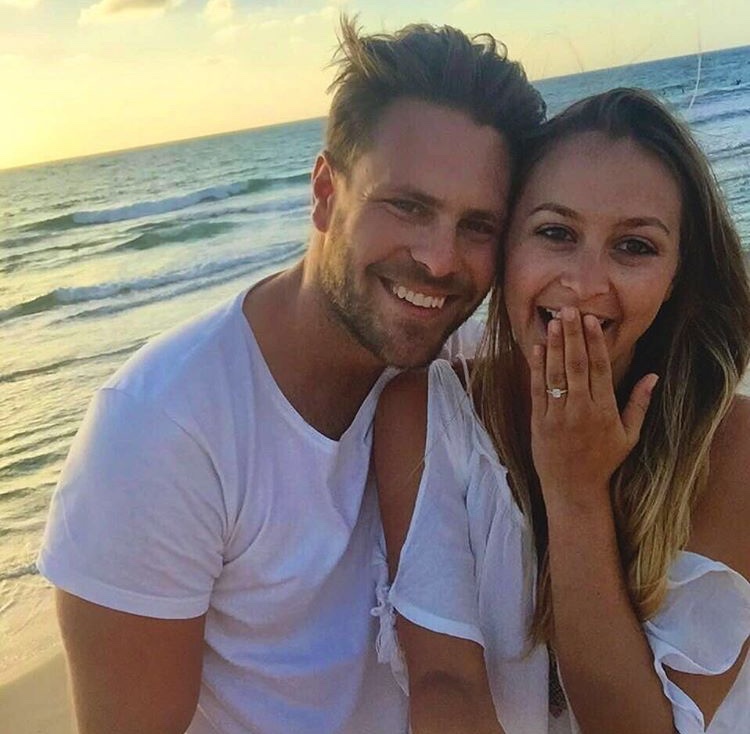 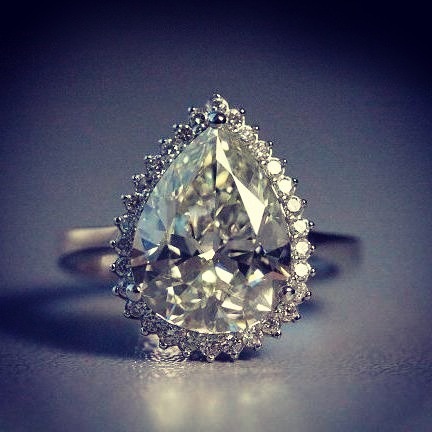 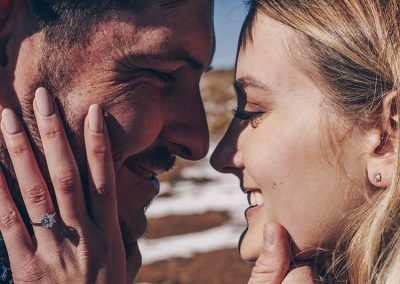 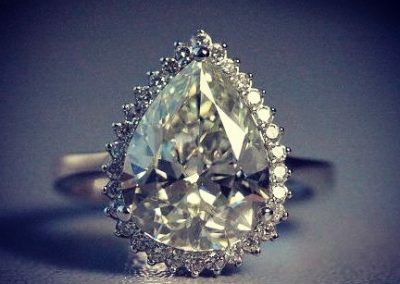 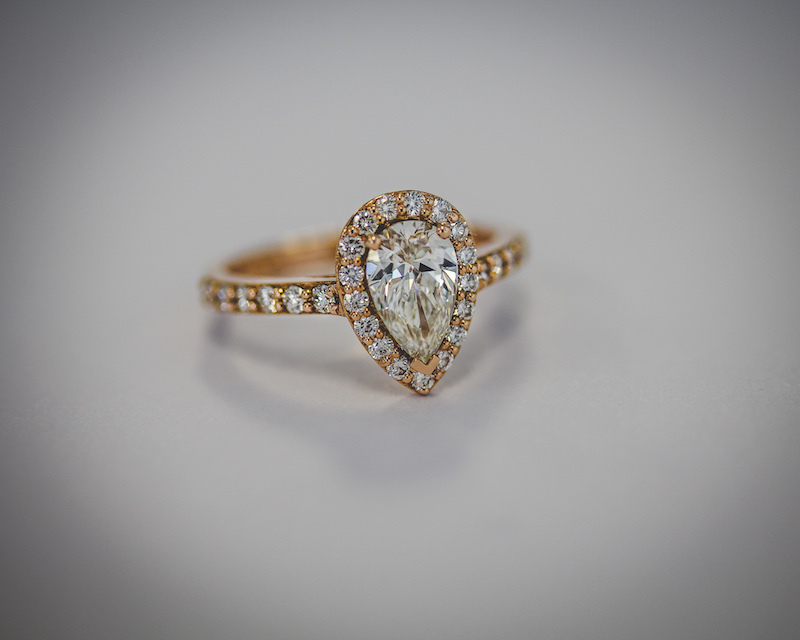 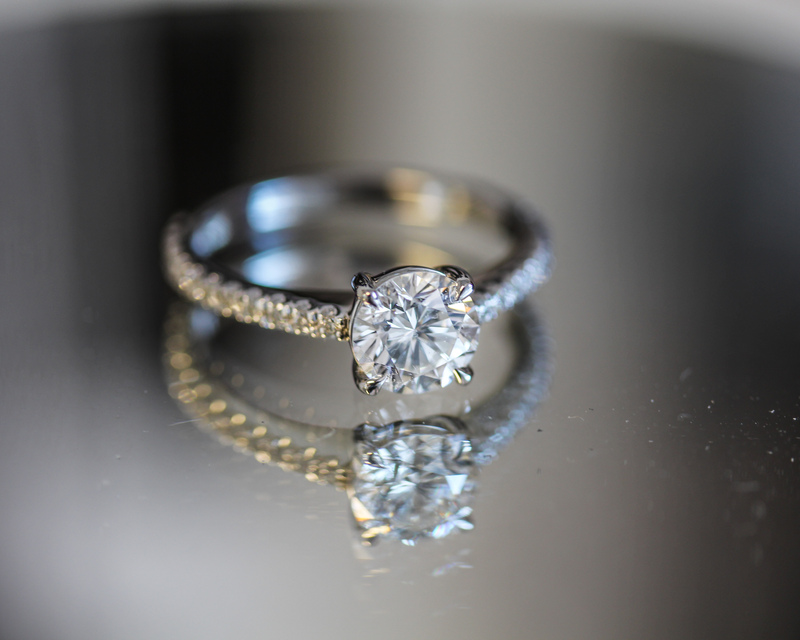 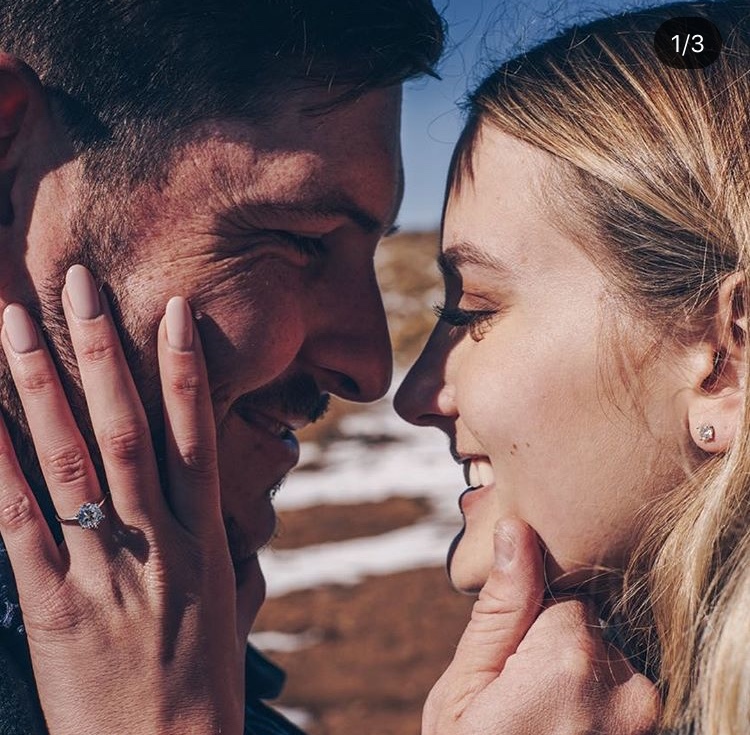 When it comes to engagement rings in South Africa look no further. 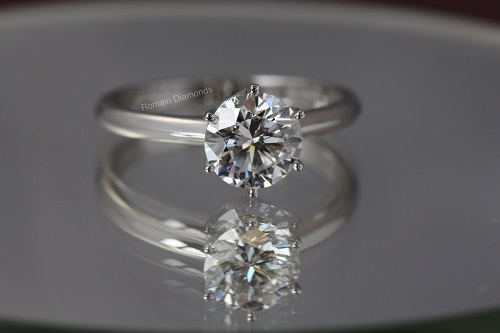 Romain Diamonds has the finest collection of engagement rings South Africa has to offer! 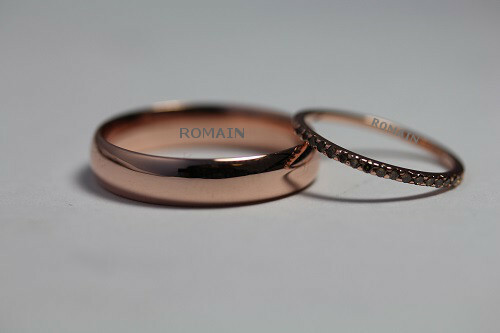 See some of ours previous designs on the right. 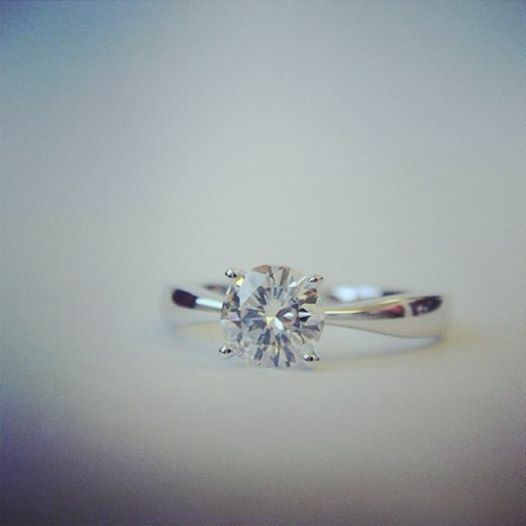 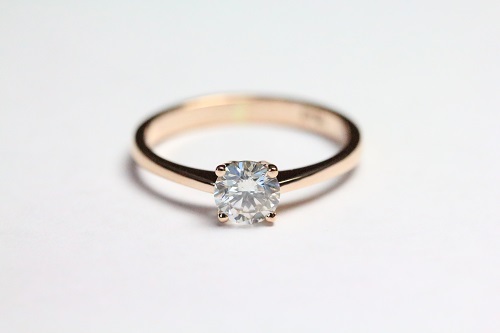 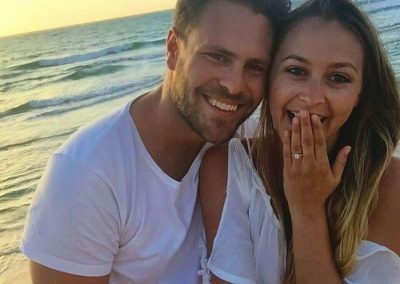 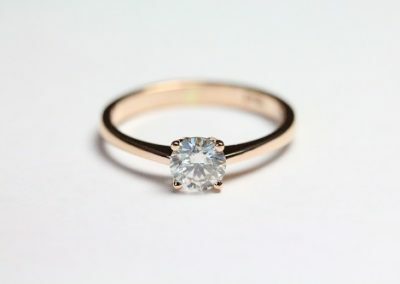 Remember, every engagement ring design is customisable to suit your personal style and budget! 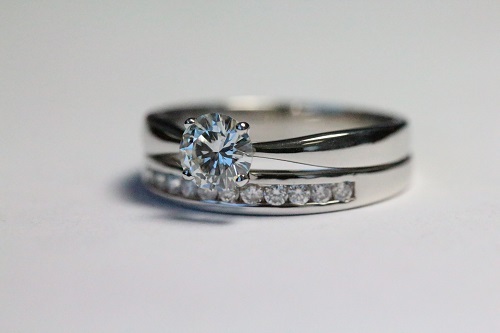 Have a look at the video on the right to see some design options. 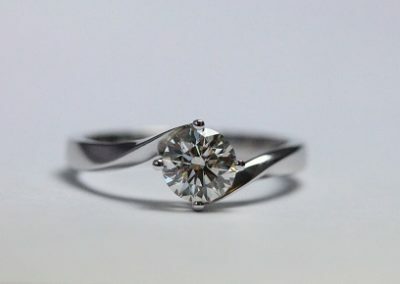 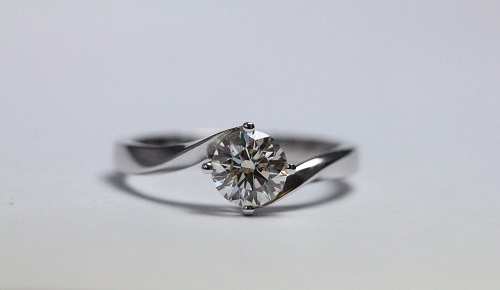 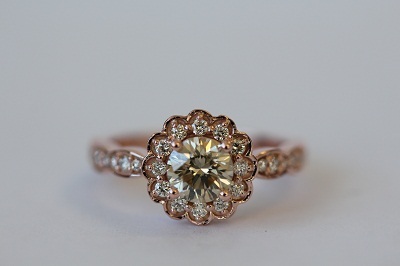 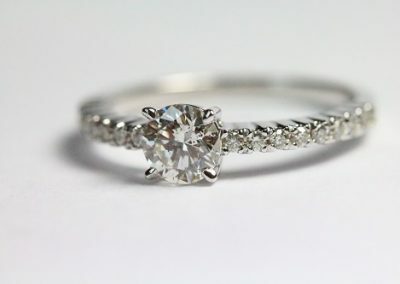 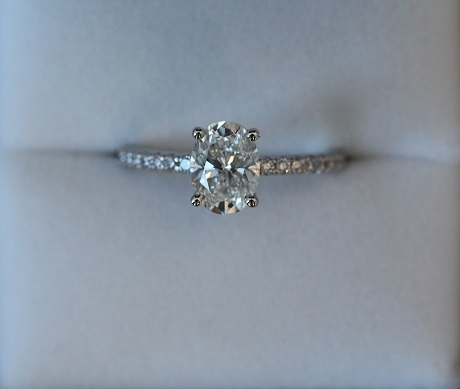 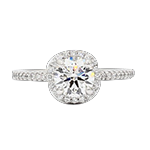 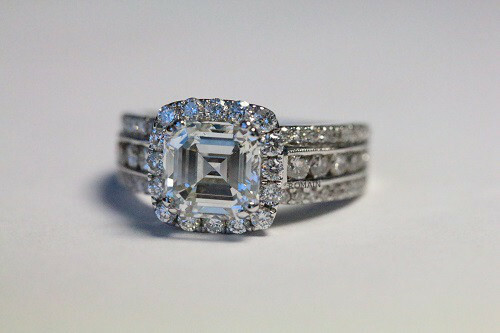 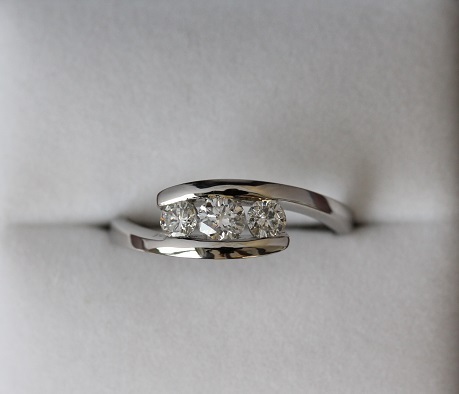 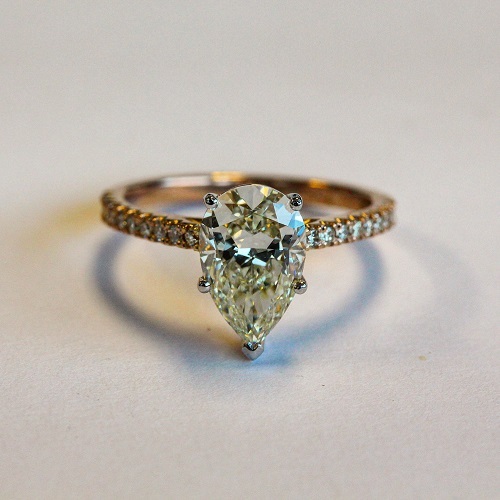 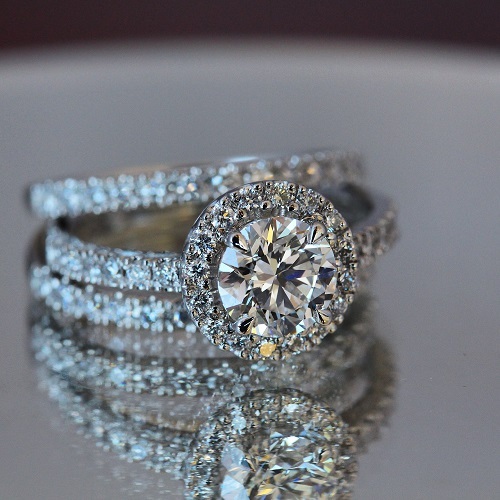 We will also give you a brief overview of the range of Engagement Ring Prices.